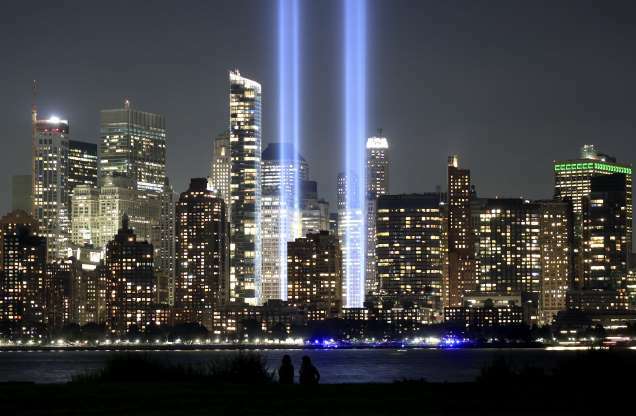 We will never forget the emotional and physical devastation and the loss of innocent lives on this day in 2001 as we sustained and survived terrorist attacks at three locations (WTC NYC, Pentagon Washington DC and Shanksville PA). Please take a moment to reflect on the innocent people who are caught unaware at any location in the world as a result of terrorism. Vow to work hard to make this world a safer place for everyone. One small act of kindness every day goes a long way. 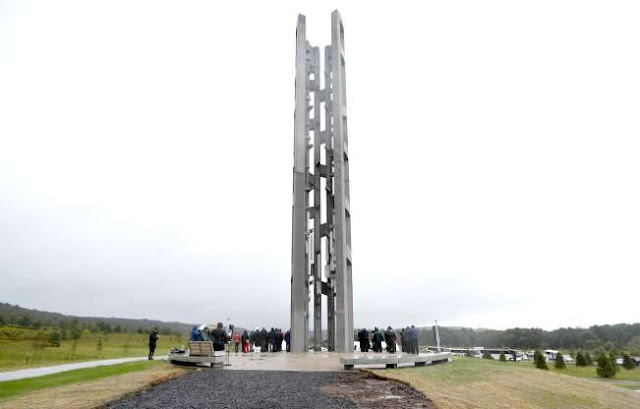 The new Tower of Voices in Shanksville, PA. This is where Flight 93 crashed as the passengers tried to rush the cockpit. They probably saved the White House from attack. Please note: None of the images include here are mine. All downloaded from the internet.